Orient lake is a magnificent 2500 hectare lake entirely devoted to swimming and sailing... Motor boats are prohibited here. The three fine sandy beaches created in Mesnil Saint Père, Géraudot and Lusigny sur Barse are an invitation to relaxation and swimming. 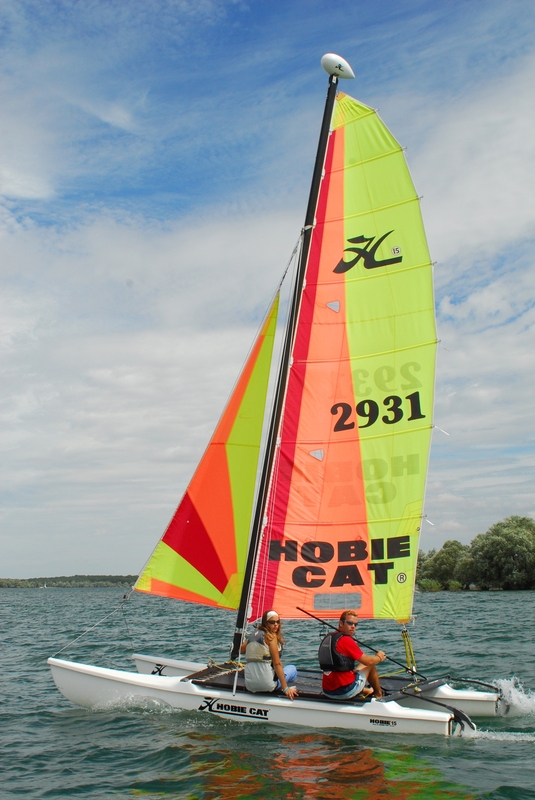 From March to November, Orient Lake is transformed into a paradise for keel boats, centre boarders, small centre boarders and wind surf boards. 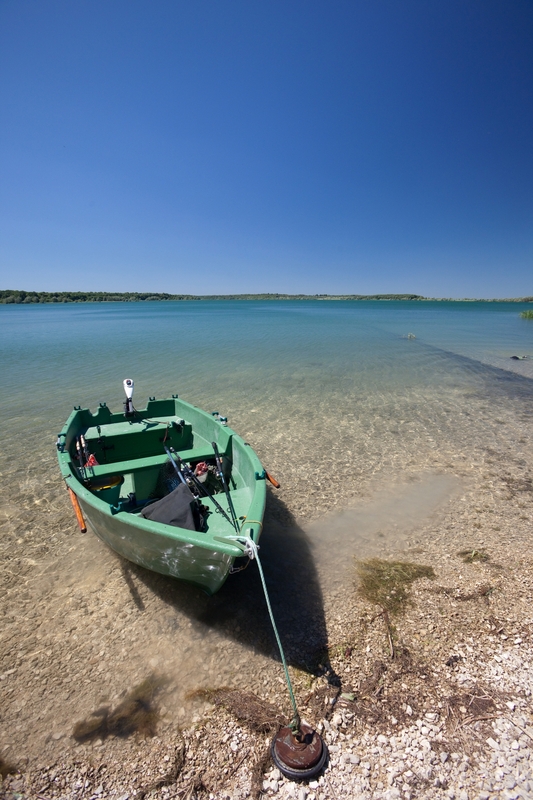 Diving, canoeing, kayaking, pedal boating and the use of small boats is also possible. The fishing is particularly good. Finally, the immediate surroundings will be a joy to walking, cycling, golfing and tennis enthusiasts. 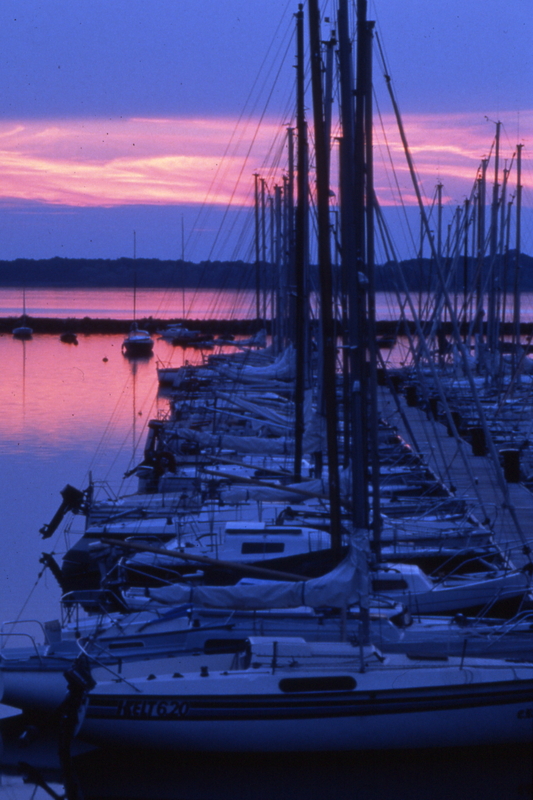 What to do around "Lac d'Orient" ?